MILITARY BLISTER FREE BOOT SOCKS- Made of durable non rubbing nylon, these socks are designed for long days in field boots. 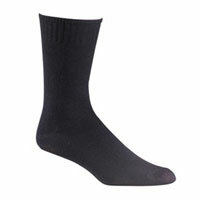 Fox River has designed these blister guard socks just for military use. This rich acrylic nylon blended fabric is durable, stretchy, smooth, soft and very comfortable. 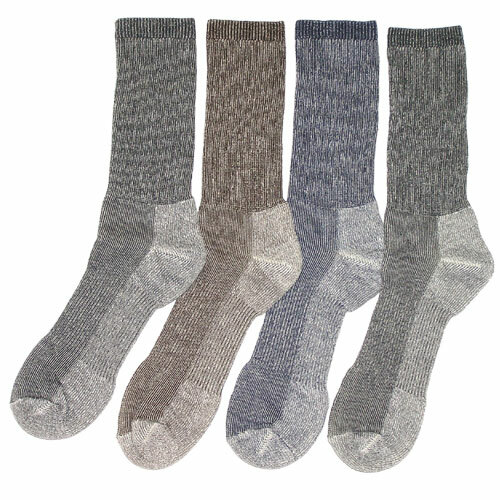 The friction free fabric helps to eliminate conditions that cause blisters and other foot related problems. These socks have added comfort in all the right areas.